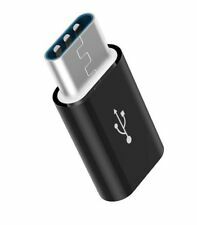 CÂBLE USB A Mâle/Mâlede 2 mètres DE QUALITÉ. [Caratteristiche:MICRO USB 2.0 HUB. Colori Disponibili: NERO E BIANCO. Windows 98SE/ 2000/ME/XP7VISTA/7/8.1/10. 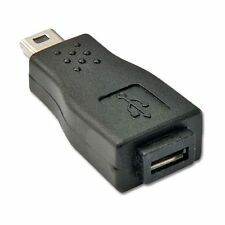 Hot Plug & Play USB Device. .]. It does not require any software or complicated installation process. With a slim, strip-shape design, it saves you precious desktop space. • Adds 4 USB 2.0 ports to your computer; Built-in surge protector safeguards your devices; Easy to set up, Plug & Play, Hot swap-able. • Adds 4 USB 2.0 ports to your computer; Built-in surge protector safeguards your devices; Easy to set up, Plug & Play, Hot swappable. It does not require any software or complicated installation process. SAMSUNG GALAXY S5. 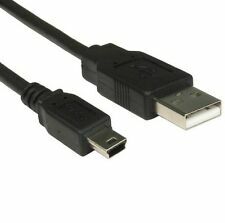 - Câble micro USB 3.0. SAMSUNG GALAXY NOTE 3. 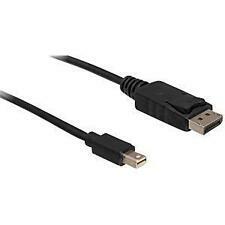 5m USB 2.0 A Male - Mini B Male Cable (Black). Length: 5m. Connectors: 4pin USB Type A-male to 5pin USB Type B Mini-male. Our USB Cables are a high quality shielded 28awg Cable. They are 4mm thick. Card Compatibility: MS,M2,SD,TF. Multiple USB 3.0 interface. Note: Light shooting and different displays may cause the color of the item in the picture a little different from the real thing. color: Silver. USB-C TO VGA adapter connects a USB-C enabled smartphone, tablet or computer to an HDTV, monitor or projector with HDMI input; USB-C device must support video out via USB-CVIDEO RESOLUTION SUPPORT up to 1080p @ 60Hz for compatibility with most displays, monitors and projectors with VGA; Audio must be transmitted separately.Windows computers may need updated USB-C or Thunderbolt 3 drivers from the manufacturercompatible with MacBook Pro/Samsung Galaxy S8Material: AluminumSize: Length 15cmColour:SilverQuantity: 1 Pcs Package Contents: 1 x USB 3.1 Type C (USB-C) to VGA AdapterNote: Light shooting and different displays may cause the color of the item in the picture a little different from the real thing. The measurement allowed error is /- 1-3cm. .
1 x USB 2.0 A 1 Female to 2 Dual USB Male Data Hub Power Adapter. 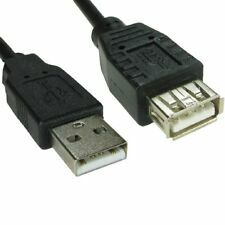 Type: Double USB 2.0-A Male To USB Female Cable, Extension Cable. Length :30 cm. Our USB Cables are a high quality shielded 28awg Cable. They are 4mm thick. 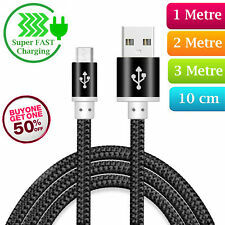 1m (3ft) USB 2.0 A-B Cable (Black). Length: 1m. Connectors: 4pin USB Type A-male to 4pin USB Type B-male. Colour: Black. 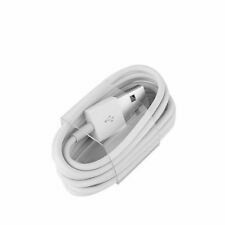 If you require your devices further then 5m then this 5m Active repeater extension cable is the solution. The cable features a built-in repeater that boosts the original signal and allows you to use your USB devices up to 25m away (requires chain of 5 Repeater cables). And also you need to connect your mouse or keyboard before you start up your PC. LUPO High speed 10 port USB 2.0 hub for desktop use. 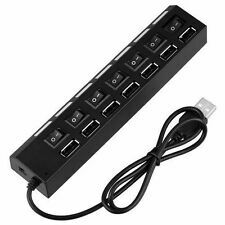 Create 10 USB ports within hand-reach for fast connection. Clean desk solution - 3 USB ports on the backside to reduce cable clutter across your desk. 2-in-1 dual functionality: Three USB 3.0 ports and one 10/100/1000M Gigabit Ethernet Adapter. Interface Type: USB3.0 AM, RJ45. Supports IEEE 802.3az (Energy Efficient Ethernet). 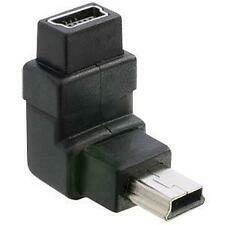 1 x 3 Port USB3.0 Ethernet Adapter. 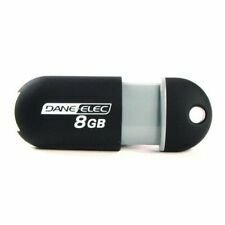 CÂBLE USB de Type USB A mâle vers USB B mâle Longueur 3 mètres. Avec cet adaptateur Ethernet vers Micro USB vous pourrez bénéficier d'une connexion à internet peu importe où vous vous situez. La connexion se fera ensuite de manière automatique. C'est l'accessoire qu'il vous faut pour vos voyages ou pour votre Android TV si celle-ci ne dispose pas de port Ethernet !